Nearly a whopping forty-five years after its release, Mel Brooks’ brilliant blend of social satire, gleeful stupidity and comic Western is still as thrillingly outrageous as ever. Co-written with another comedy legend Richard Pryor, this is a film that never passes up a chance to point up a cliché and spares nothing and no one along the way. Starting with a hilarious parody song, Brooks swiftly proceeds to satirise every Western ever made. 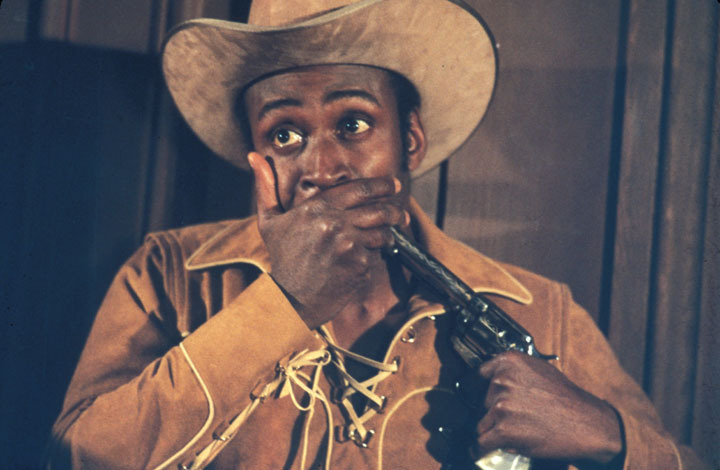 Greedy landgrabber Hedley Lamarr (Harvey Korman) is determined to drive the citizens out of the town of Rock Ridge and schemes how appointing a black sheriff (Cleavon Little) could create just enough chaos amongst the backward townspeople to do that. 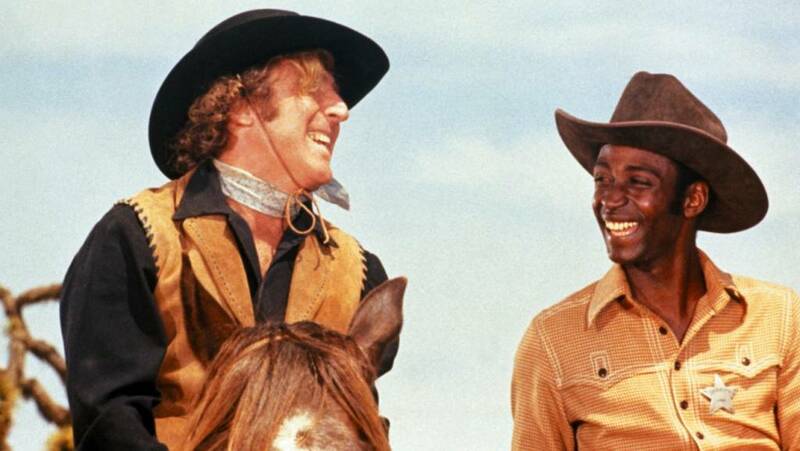 However, with his quick wits and the help of an alcoholic gunslinger (the brilliant, now sadly departed Gene Wilder), the new sheriff is able to defeat the bad guys and win the admiration of his community. The performances are all comedic gems, with a special nod going to the fabulously versatile Madeline Kahn (What’s Up, Doc?, Paper Moon) who earned an Academy Award nomination from her role as German saloon chanteuse Lili Von Shtupp.